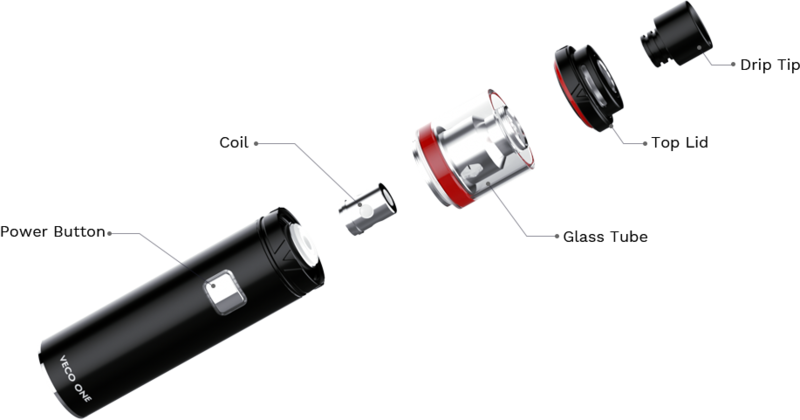 The Veco Tank uses EUC technology to enhance your vaping experience. 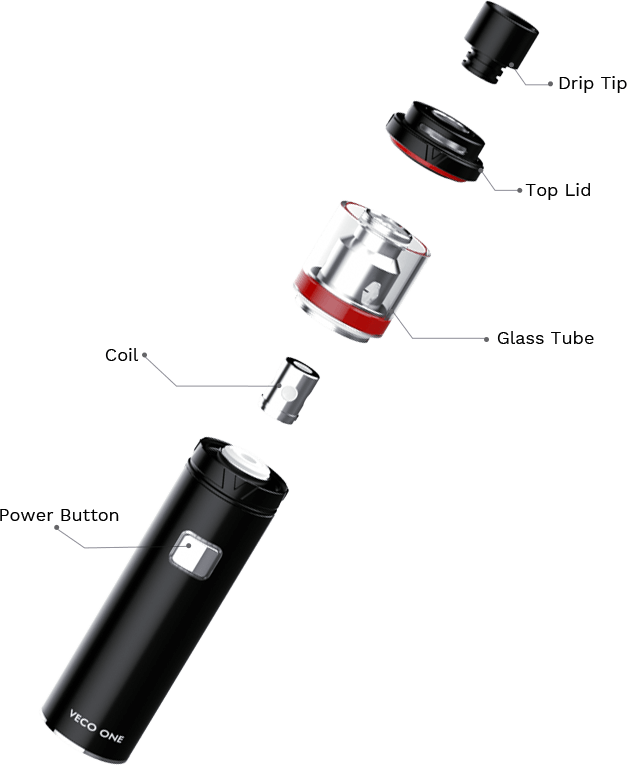 Making it more affordable and easier to replace the coil head when you need to. 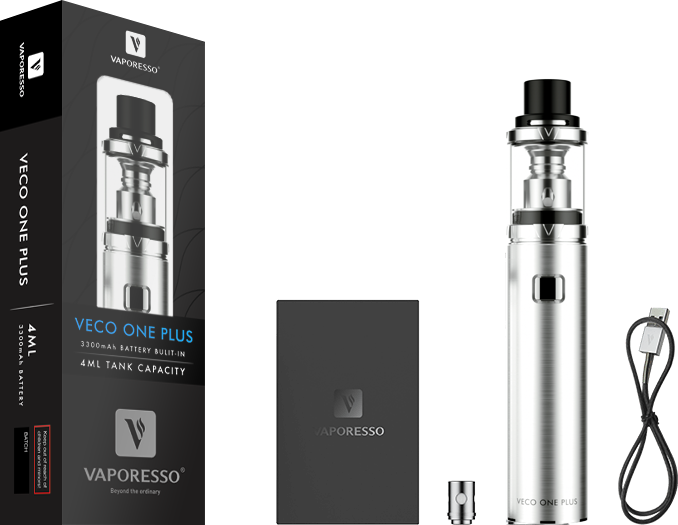 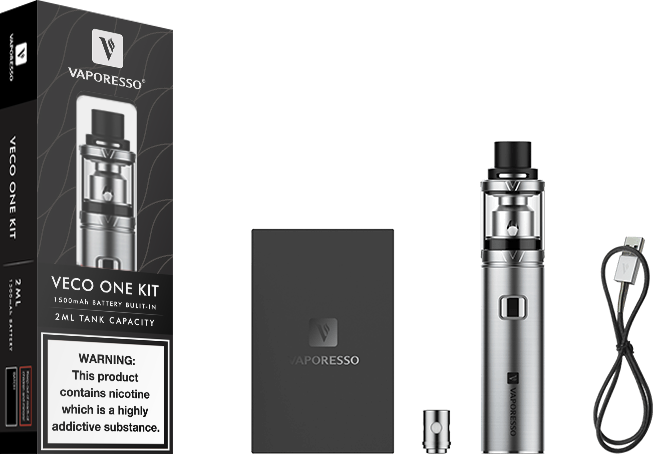 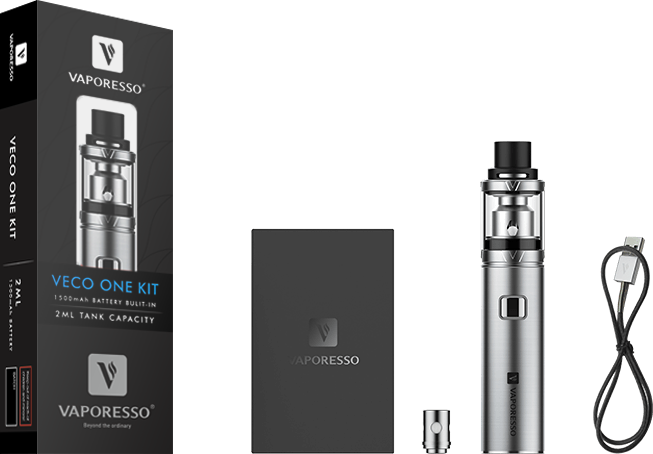 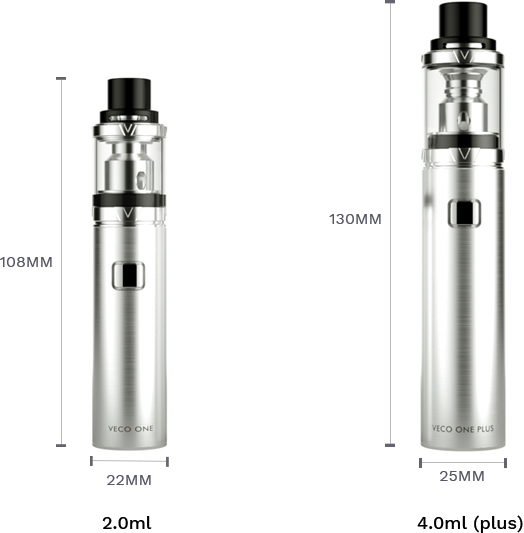 Our well-known Vaporesso Veco Tank, features easy coil replacement system, top fill and leak free top airflow.